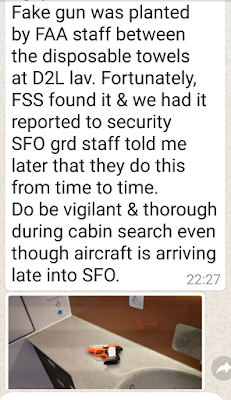 Singapore Airlines (SIA) stories of stewardesses, stewards of more than 10 years by Boh Tong : Testing alertness of crew? 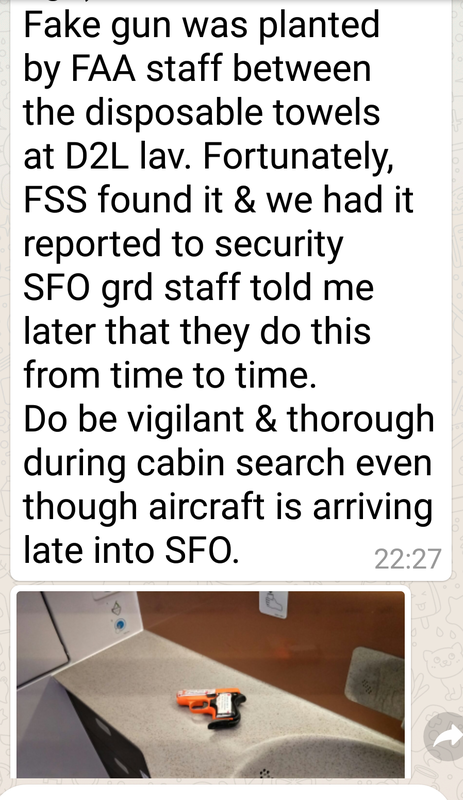 Kudos to the crew for being alert! What was wrong with my comment that it wasn't published? It wasn't vulgar or anything like that. For goodness sake!! !